Ice Cube Facts 1: what is ice cube? 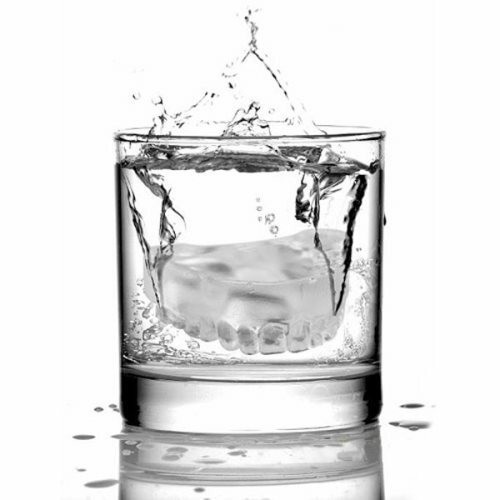 Ice cube is created from the frozen water. 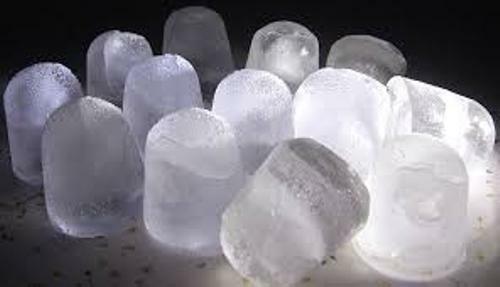 You can get ice cubes by putting the water inside the freezer of your refrigerator. This cube shape of ice is created when you fill the ice cube tray with water. Do you know the main function of ice cube? It is used by most people to cool their beverages. You just have to put the ice cube inside your tea, coffee, or even lemon juice. John Gorrie is the important man behind the ice cube. He invented a refrigerator in 1844. This man was a physician and humanitarian from America. The main purpose of his refrigerator invention is to cool the air, not to make ice cubes to cool the drink. The production of ice of his refrigerator occurred when he hung the fridge on the ceiling. 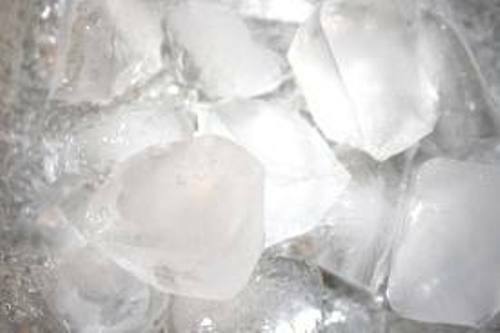 The credit of the creator of ice cubes goes to John Gorrie. His main purpose actually was to cool the temperature by using the ice. The people in his era believed that the bad quality of the air increased the risk of the diseases. That’s why he wanted to make the air healthy by cooling the sickroom. When people talk about ice cube, they need to know about the ice cube tray. 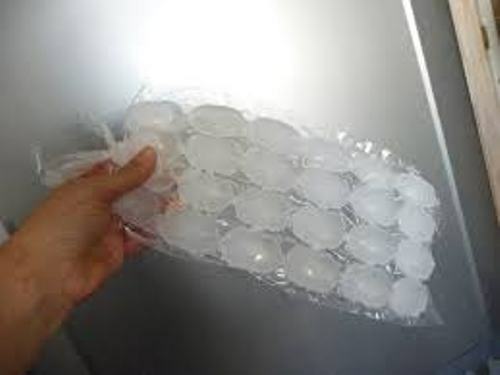 You can produce the ice cube by filling the ice cube tray with water. Then you can place the tray on the freezer. If your refrigerator is very sophisticated, it is usually is equipped with an icemaker. Therefore, you do not need to use any ice cube tray to get ice cubes. The ice cubes will be automatically produced in the bin. Ice cube tray is very flexible. You can remove the ice cube by flexing the ice cube tray. 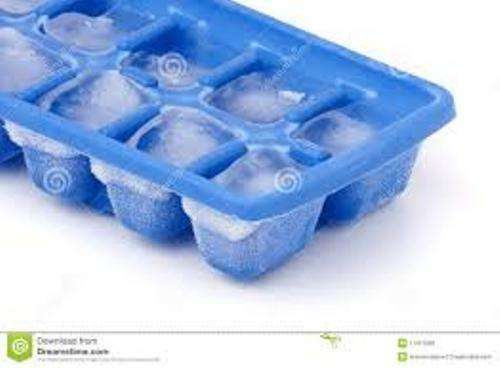 Lloyd Groff Copeman is the inventor of the first rubber ice cube tray. He did it in 1933 and got the patent of his invention. In the same year of 1933, Guy L. Tinkham invented the first flexible stainless steel ice cube tray. Do you have any question on facts about ice cube?